Two Dare County residents were arrested last week on heroin trafficking charges. According to a news release from Sheriff Doug Doughtie, the Dare County Narcotics Task Force had previously received information about an individual selling heroin in the area and opened an investigation. 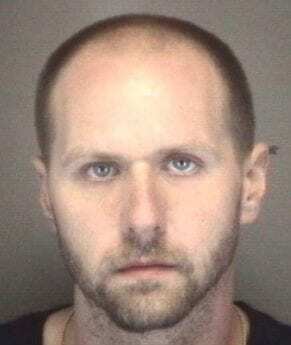 The investigation concluded July 3 with a traffic stop in which a large amount of heroin was seized, a Sheriff’s Office statement said. Wesley Taylor Foster, 29 of Southern Shores and Tina Michelle Davis, 35, of Kill Devil Hills were arrested. Foster and Davis were charged with felony trafficking in heroin. Foster was held in lieu of $100,000 secured bond, and Davis in lieu of $75,000 secured bond. The Dare County Narcotics Task Force is made up of members of the Dare County Sheriff’s Office, Nags Head Police Department and Kitty Hawk Police Department. A K-9 with the Nags Head Police Department assisted in the case.